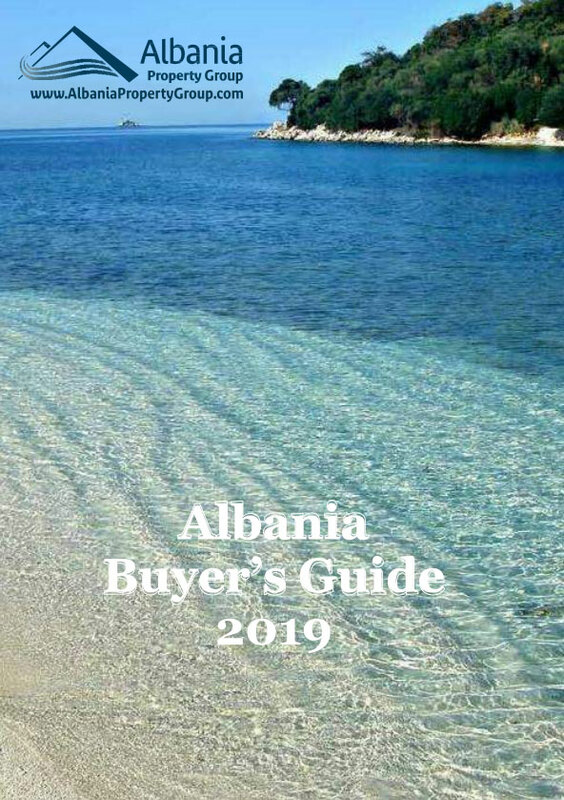 Albania Property Group offers a holiday apartment with 2 bedrooms for rent. Apartment is located very close to the center of Saranda city. At same time this holiday apartment is just few minutes away from the beach in Saranda.